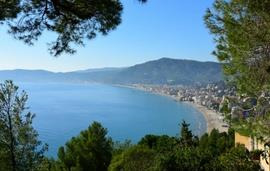 Tour and perform in the beautiful Italian Riviera! 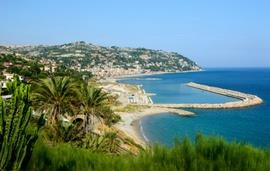 With a mountain range to the north and the Mediterranean Sea to the south, temperatures remain pleasant all year round. 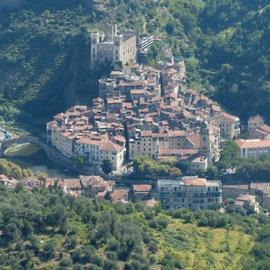 Throughout the summer months, local towns and resorts such as Alassio, Sanremo and Ospedaletti put up stages to host events and concerts; providing entertainment for tourists and great performance opportunities for instrumental groups. 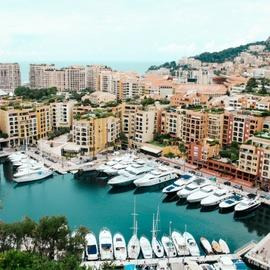 Whether you want to sit back and relax on the beach or pop over the border to Monaco to see how the rich and famous live, a tour to the Italian Riviera will be sure to impress. Superb area for sightseeing - encompassing many lovely old towns. Accessible - BA flights and local coaches all ran smoothly and so no time was wasted. Toronto is a great city to visit with plenty of things to see and do. … Mr Mrs Ms Dr Prof Email* Telephone* Your mobile no. Hotel San Zeno is located towards the west of Monte Baldo in a quiet and charming location overlooking Lake Garda.